When Will Our Leaders Take Responsibility? This is the sort of stuff that makes me sick to my stomach! 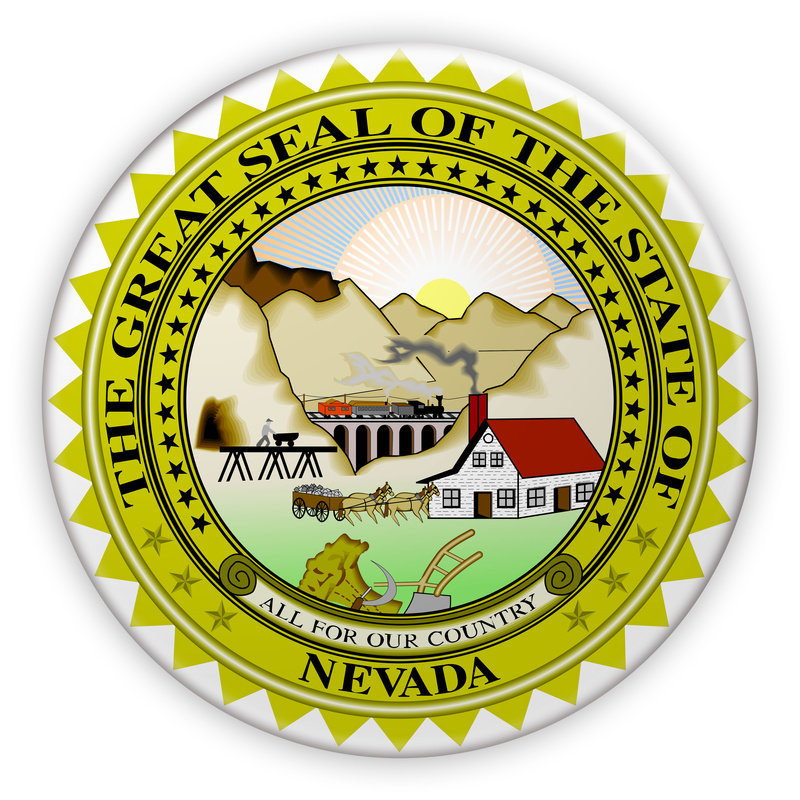 Nevada’s new governor is promising state workers the ability to collectively bargain. This is a great deal for state workers, and a horrible deal for taxpayers. You cannot offer government workers 49 percent higher salaries, provide a way for them to milk the system, hold government services hostage through collective bargaining, and continue to promise bigger and better pensions (that have not even been funded)… while expecting the system to last. With state workers already earning far more than their private sector counterparts, the governor’s decision to favor collective bargaining is a bad deal for those of us who are stuck footing the bill. If this happened in the private sector, a company would go out of business or have to file for bankruptcy because it is not sustainable. However, no one in the government seems to want to do a little old fashioned accounting. Why would they, when they have a seemingly endless bucket of taxpayer dollars to play with and votes rolling in from those who stand to benefit? It’s not just the politicians who are robbing us blind — it extends to many others who are part of the system. What I’m about to say is not meant to pick on firefighters and police, who perform necessary and often dangerous jobs, but some of them are grossly overpaid through the system. Here are some examples of top pay packages as listed on Transparent Nevada: In 2010, the state’s top-paid policeman in North Las Vegas received $773,136. In 2009, the top-paid firefighter (also from North Las Vegas) received $661,831. In Reno, the top firefighter in 2017 was paid $355,582, and in 2011, the top-paid police officer made $334,353. (If you want to see the recipients of these and other salaries, go to Transparent Nevada where you can look up thousands of government workers’ pay packages). Can we not find qualified people who will work for less pay? Of course we can, but their pay is not being decided in a competitive free market. Here’s the proof. A fire department gets thousands upon thousands of applicants for one job. Why? Because who wouldn’t want a secure job that offers incredible benefits with little chance of being fired and a pension that lets you retire comfortably at 50? Government workers leave their jobs at 1/3 the rate of workers in the private sector. Once you are in, the system will take care of you for life. Private businesses don’t have nearly as many applicants, because they compete in the free market and aren’t able to offer all the benefits, including a 49 percent premium for comparable jobs. So, our government takes our taxes, then unfairly competes against private businesses that provide part of the tax money for the same labor pool. On one hand, it’s not really the government’s fault. It’s only human nature. If I were spending my parents’ money with minimal restrictions on what I could do with it, I would spend like a drunken sailor. If I were a fireman or any state worker, I would try to get the best pay I could for myself and my family. The government workers and unions are big, powerful supporters of liberal politicians, creating a vicious cycle of back-scratching. 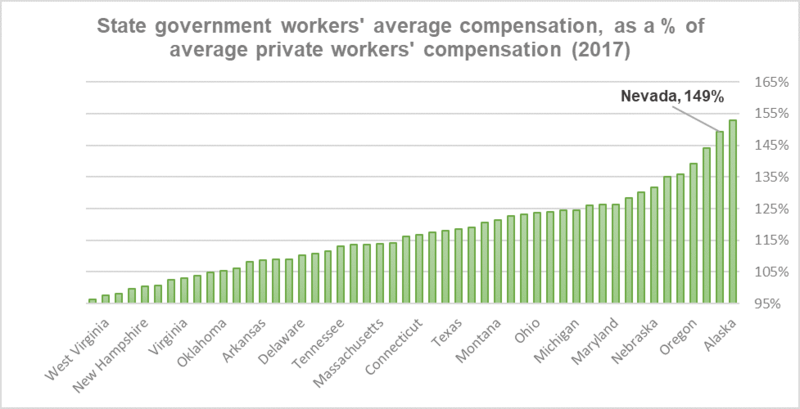 I see the governor’s decision as a purely political move, as I find it hard for anyone to argue that government workers legitimately require or deserve more pay or benefits, especially when compared to private sector wages. Bottom line: our leaders need to exercise greater fiscal responsibility and negotiate more sustainable budgets for the good of all of us – not just the select few.